One of the primary reasons why a lot of individuals lose their teeth is an undiagnosed periodontal disease. In most cases, adults suffer from one or the other kind of periodontal disease. This disease usually begins without any warning signs. Therefore, the periodontal disease treatment cost varies with the extent of damage done. 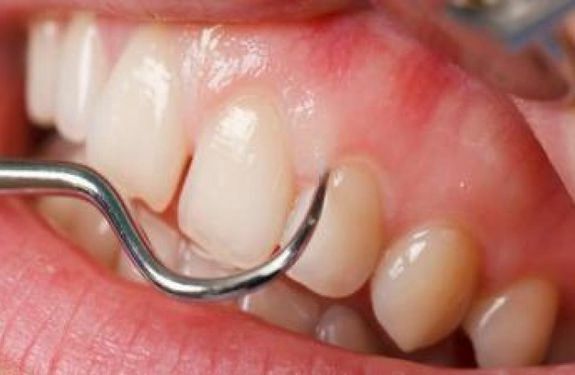 Patients who suffer from loosened teeth, bad breath, bite changes, or complete teeth lost, usually require periodontal therapy in Lahore. At Dental Aesthetics our expert dentists, before performing the periodontal therapy, carefully evaluate your gums. The gum evaluation before laser treatment for periodontal disease may include gum re-contouring, periodontal plastic surgery or periodontal flap surgery. 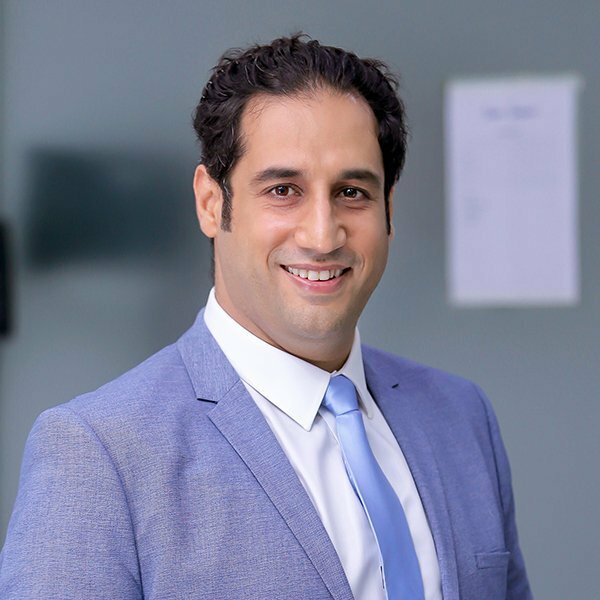 The choice of periodontal therapy depends on the results of the evaluation done by the dentist while keeping our patients’ health and well being above all other considerations. Instead of choosing an aggressive surgical approach, we carefully choose each step after diagnosing and evaluating the patient. Therefore, when you choose Dental Aesthetics, we take care of your comfort and convenience. In-depth periodontal therapy in Lahore may include classification of the following. We record this data into our computer charting system. The differing of the conditions between visits help the dentist determine the extent of damage done and the type of treatment to administer to the patient. This data is also collected after periodontal therapy treatment to know if the patient is getting benefited. The continuous collection of information also helps the dentist make any changes if required for treating the patient. At our clinic, we do understand that some patients may also be looking for minimally invasive dental treatments. • Therefore, we may provide the patient with the option of laser treatment for periodontal disease. • We may perform the teeth cleaning and polishing on a three-month cycle. • It may also involve customizing oral hygiene through prescription rinses, Sonicare toothbrush, irrigators, and tongue cleaners. We put a lot of emphasis on periodontal health as well as the overall health. The overall health has a direct connection with gum disease. Research indicates that individuals who suffer from Periodontal disease have a greater chance of suffering from a fatal heart attack. They also have a higher chance of suffering from a stroke. Similarly, individuals who suffer from diabetes have greater chances of periodontal disease. Also, some latest research points to the fact that pregnant women suffering from Periodontal disease have greater chances of low birth-weight or preterm birth babies. 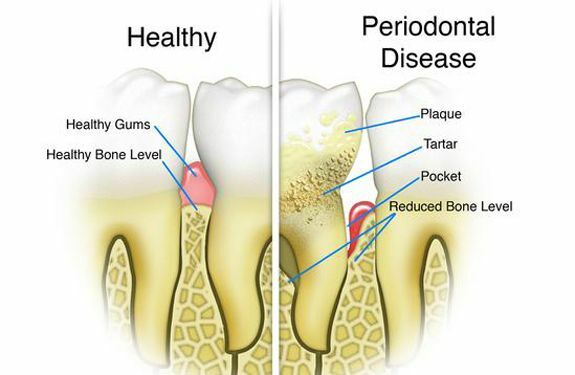 Get in touch with periodontist today to know more about why Periodontal therapy is not just critical for your oral but your overall health.